The ingredients for Kahlua iced coffee are largely what you would expect: Kahlua and iced coffee. It’s not much more complicated than grabbing your ingredients and mixing them all together. 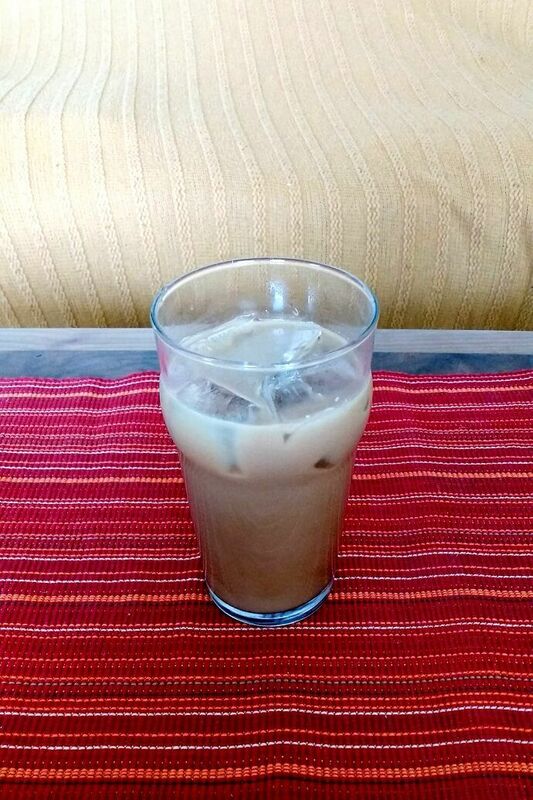 For something so utterly delicious, Kahlua iced coffee is remarkably easy to make. Make your ice cubes from coffee rather than water. That way, as the ice melts, it doesn’t dilute your drink!